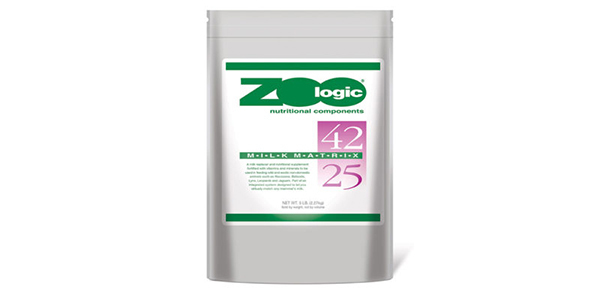 Pet-Ag has recently learned that Arrow Reliance Inc. d/b/a Darwin’s Natural Pet Products has been selling raw dog food under the unauthorized brand names “ZooLogic” and “Zoologics”. 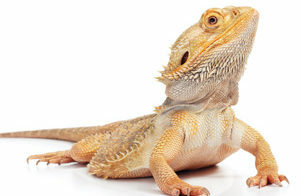 Pet-Ag wishes to dispel any confusion that may have arisen as a result of Darwin’s unauthorized and infringing use of the “ZooLogic” and “Zoologics” brand names. 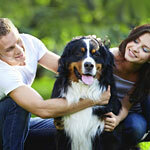 We provide professionals and pet owners with the most effective pet products. 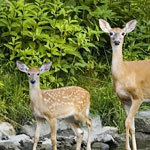 What does “Every Animal. Every Day.” mean? Quite simply, it is our reason for being. 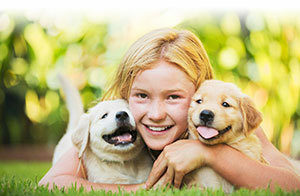 Pet-Ag not only provides the finest products for dogs and cats, we also make key feeding and health products for many other species, including: Esbilac® Milk Replacers for small animals; Foal-Lac® for equines; Bene-Bac® Plus for birds and reptiles; and our Zoologic® line of formulas for wildlife and exotic animals. Where can I buy Pet-Ag products? 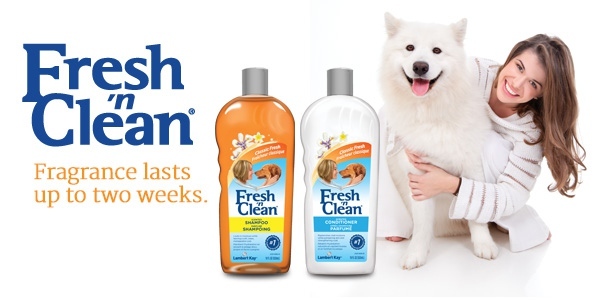 You’ll find our products at national pet chains and independent retailers, as well as online. There are so many outlets for pet supplies, we can’t guarantee that all of our products will be in every store. 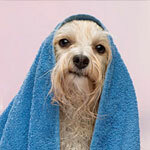 Use the dealer locator on this website to find information on a pet supply outlet near you. 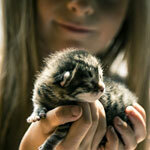 Or contact us directly; we’re here to help every animal every day. Pet-Ag, Inc. is a leading pet product development and manufacturing company, marketing such important brands as KMR® and Esbilac®, Cat-Sip®, Fresh ’n Clean®, Prozyme® and Bene-Bac® Plus. 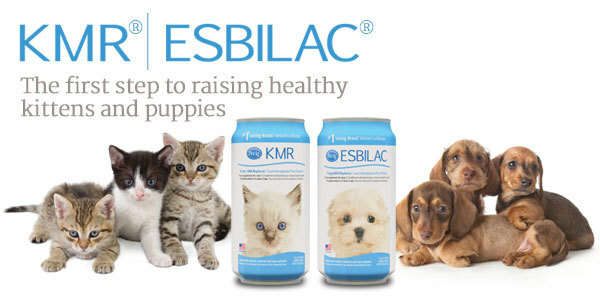 Originally founded as a division of Borden, Inc., our first product, Esbilac®, a milk replacement powder, became the world’s first commercially prepared, nutritionally balanced formula for puppies. Pet-Ag, Inc. is now proudly owned by PBI-Gordon Corporation.